Vitreoretinal surgery has been the most astoundingly innovative subspecialty of ophthalmology in recent times and European ophthalmologists have been and are continuing to play major roles in keeping this an exciting and dynamic field. Spending too much time in the operating theater, however, and being hampered by national and language barriers, European vitreoretinal surgeons are only slow to realize that Europe is rapidly uniting. The implications for their practice and for the future of vitreoretinal surgery have not yet been adequately considered but are likely to be tremendous. 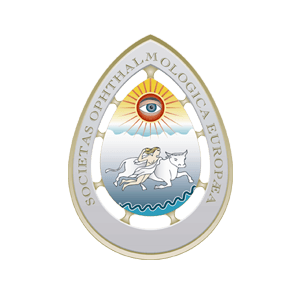 A group of high-volume European vitreoretinal surgeons decided to become active in 2001 in uniting European colleagues by establishing the European VitreoRetinal Society.